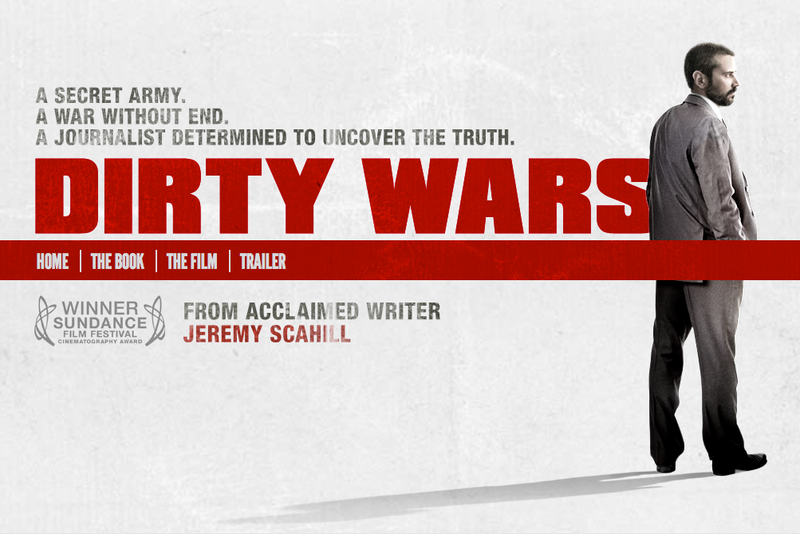 So it’s with some trepidation that I return to the Rick Rowley/Jeremy Scahill/David Riker film of Scahill’s book “Dirty Wars: the world is a battlefield“, since although I’ve read the book I haven’t seen the film (it opens Friday 14 June in Vancouver [Cineplex Odeon International Village]). So, it seems, did Douglas Valentine. He castigates the film for its lack of historical context: its failure to acknowledge the long history of ‘dirty wars’ waged by the CIA (Valentine himself is the author of a brilliant book on The Phoenix Program in Vietnam). It’s a serious criticism, and it applies to the book too (though to be fair it already comes in at more than 650 pages). I do think it’s important to trace what is new and what isn’t about today’s wars fought in the shadows of 9/11, which is in part why I constructed The colonial present as I did and why my analysis of today’s ‘drone wars’ is situated within the wider arc of the histories and geographies of bombing from the air. That said, I also think that Scahill’s stream of stories has done more than most other journalists reporting from the war zones to illuminate the contemporary reach of military and paramilitary violence. As he says, ‘the world is a battlefield’. 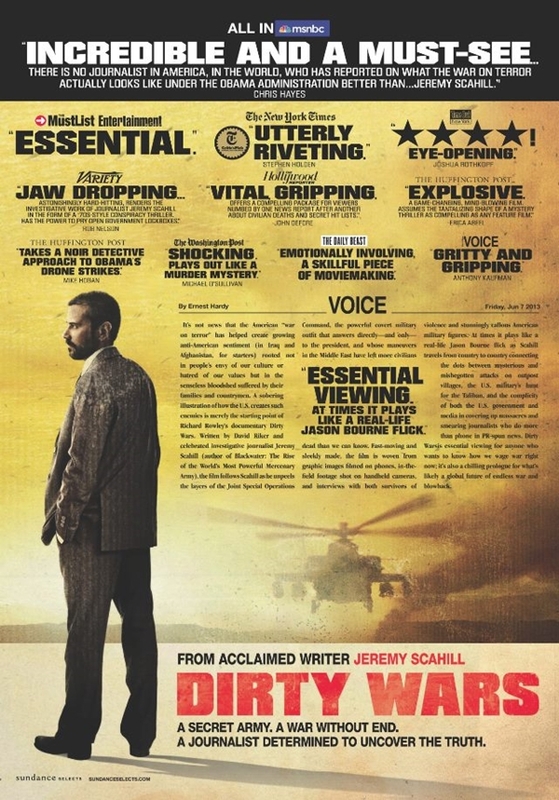 ‘Dirty Wars is a post-modern film by Jeremy Scahill, about himself, starring himself in many poses.The film owes more to Sergio Leone and Kathryn Bigelow than Constantinos Gavras…. This is a major theme throughout the story – JS is doing all this alone and the isolation preys on him…. Valentine dismisses this as ‘the cinema of self-indulgence’, and readers may remember other critical commentaries on academic appropriations of the stylistics of film noir and the figure of the detective: I’m thinking of Rosalyn Deutsche‘s scathing review of ‘Watching the Detectives’ (aka the Critical Theory Gang) in the late twentieth-century American city: ‘Chinatown Part Four? What Jake forgets about Downtown’, assemblage (1993) available here; Matt Farish subsequently provided a more extensive discussion here and Kristin Ross a still more recent take here. Now one of my private pleasures is serious crime fiction, but taken together these commentaries raise a series of questions about the debt most academics working in and around war and military violence owe to the work of investigative journalists and about the masculinist privileges both may assume in exposing ‘dirty wars’. And what happens, stylistically and analytically, when the story moves from the ‘mean streets’ of the city, from chasing down criminal gangs, urban warfare and the entanglements between the two, and out into killing fields that extend far beyond the concrete jungle? There’s something else too: perhaps it’s not surprising that investigative journalists should adopt the persona of the private detective when they are tracking down state-sponsored operations that move so seamlessly between the legal and the illegal? In the twilight of the USA’s ground wars in Iraq and Afghanistan, there has been an expanding shadow war of targeted killings and drone strikes outside conventional war zones, where violence is largely disappeared from media coverage and political accountability.While many attribute the growth in these shadowy operations to the use of new technologies and platforms such as drones, this article argues that the central transformation enabling these operations is the increasing emergence of network forms of organization within and across the US military and related agencies after 2001. 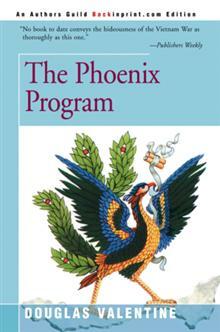 Drawing upon evidence from unclassified reports, academic studies, and the work of investigative journalists, this article will show that elements within the US military and related agencies developed in the decade after 2001 a form of shadow warfare in which hybrid blends of hierarchies and networks combine through common information and self-synchronization to mount strike operations across transnational battle spaces. 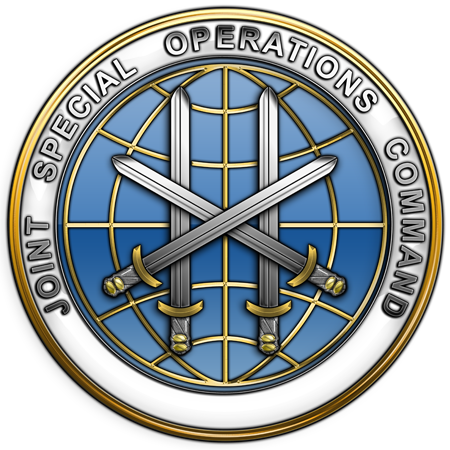 But, rather than a top-down transformation towards networks, this article will show how it was the evolution of the Joint Special Operations Command (JSOC) from an elite strike force into a largely autonomous networked command that has been central to this process.Although drone strikes have received the bulk of critical attention in relation to this expanding shadow war of targeted killing, this often-lethal networked warfare increasingly resembles a global and possibly permanent policing operation in which targeted operations are used to manage populations and threats in lieu of addressing the social and political problems that produce the threats in the first place. No Agamben here either, incidentally. I don’t mean any of this to disparage Scahill’s book – as I say, I haven’t seen the film so must reserve judgement – and if you want a detailed summary of the book then head over to Understanding Empire where Ian Shaw has started to share his reading notes. This entry was posted in counterinsurgency, counterterrorism, film, late modern war and tagged Dirty Wars, Jeremy Scahill, Joint Special Operations Command by Derek Gregory. Bookmark the permalink. I wrote two blog posts recently that jump off from this one. The first is about Dirty Wars and Valentine’s review; the second is about a recent book on counterinsurgency and police assistance in the 20th century and a review of it.